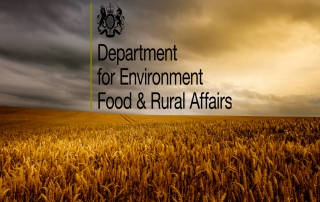 The Reduction and Prevention of Agricultural Diffuse Pollution (England) Regulations 2018 came into effect on 2nd April 2018. The Regulations impose new rules to those in control of agricultural land to prevent manure, fertiliser and soil from agricultural activity getting into inland freshwaters, coastal waters, springs, wells and boreholes. 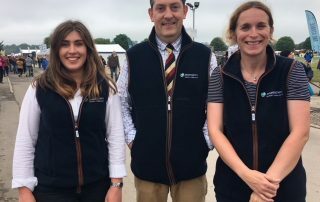 Alex Orttewell, Julie Chandler and Kitty Campbell of AssetSphere attended the CLA breakfast on the first day of the Royal Bath & West Show, with Defra minister George Eustice as the main speaker. 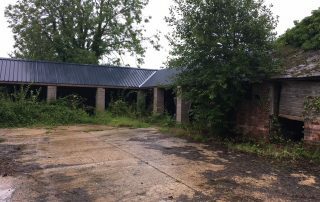 On the 6 April 2018 Housing Minster Dominic Raab announced changes to the General Permitted Development Order of the Town and Country Planning Act 2015. 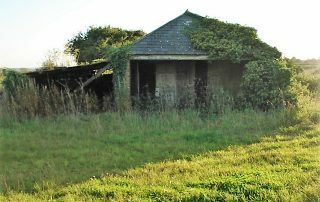 These new permitted development rights relate to conversions of agricultural buildings to residential dwellings and new agricultural buildings. We are pleased to announce the merger of Assetoptimal Limited and AO Consultancy Limited. 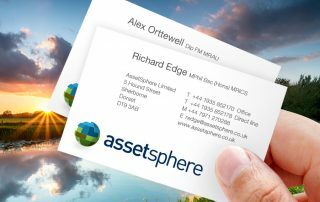 Having worked together on many projects, we have now formed a new business, AssetSphere. 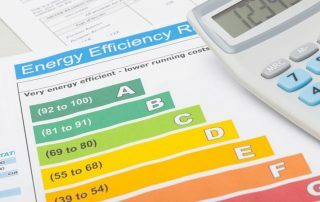 The new legislation for Minimum Energy Efficiency Standards (MEES) comes into effect from the April 1 2018. 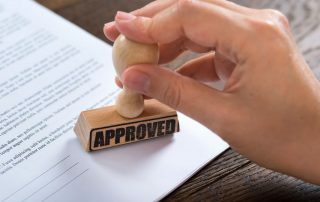 Landlords will therefore need to ensure that changes are made prior to the regulations coming into force. 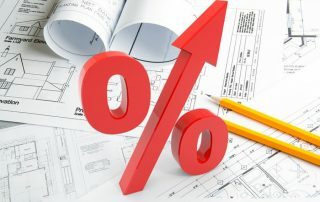 Under the new planning fee legislation, all planning fees in England will increase by 20% from 17 January 2018. 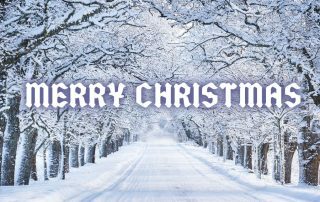 A very merry Christmas and happy New Year to all our existing and prospective clients from the team at Assetoptimal. The government has announced a £40 million boost to fund the next stage of the Country Productivity Scheme, allowing farmers in England to apply for funding to improve farm productivity. Having trouble visualising your project? 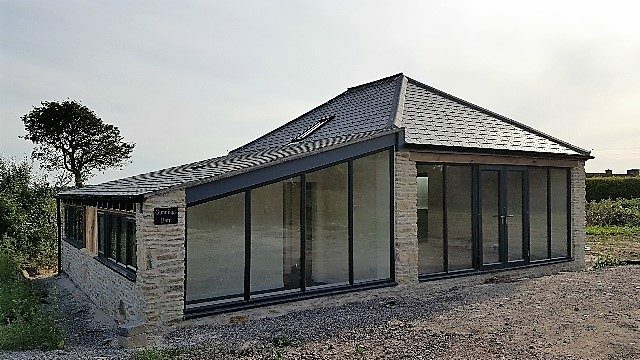 Assetoptimal have been advising clients for over 20 years on barn conversion projects on all scales. We can help advise you from conception through to completion. 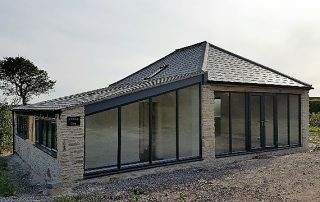 “Thank you to the whole team for a great result!” says from Mr Reynolds within the Mendip Planning Area.